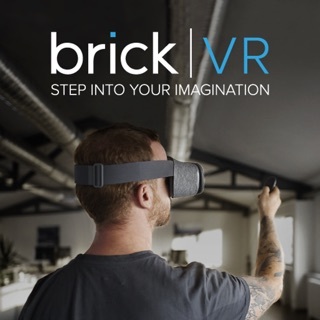 BrickAR is an augmented reality application for architects. 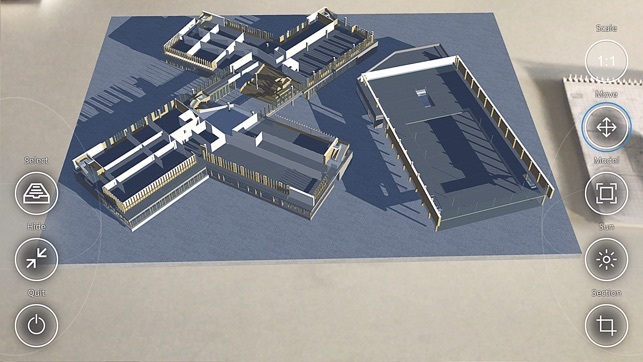 You can check your design phase as a virtual model or in 1:1 scale! 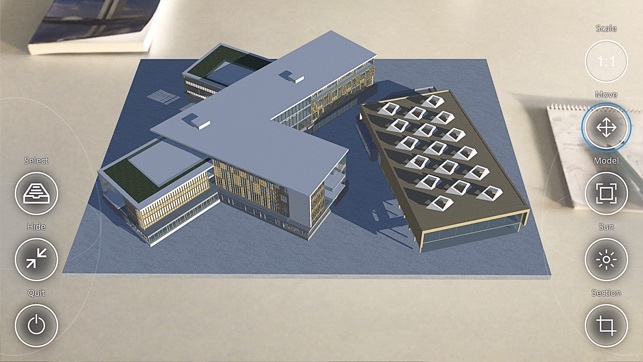 You can also compare different design phases. You can slice the model or change the light settings dynamically. 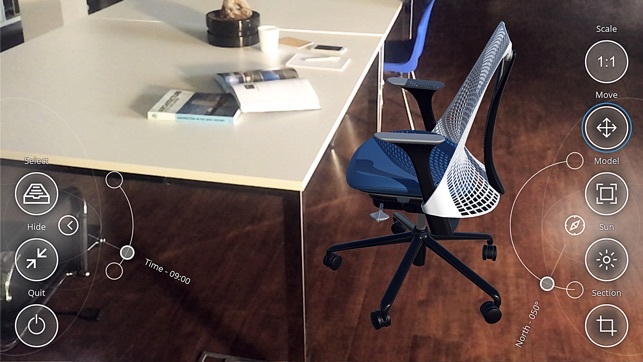 Walk around a building or a furniture and have deeper understanding via AR experience!